Image via Chorizo Funk’s FB page. 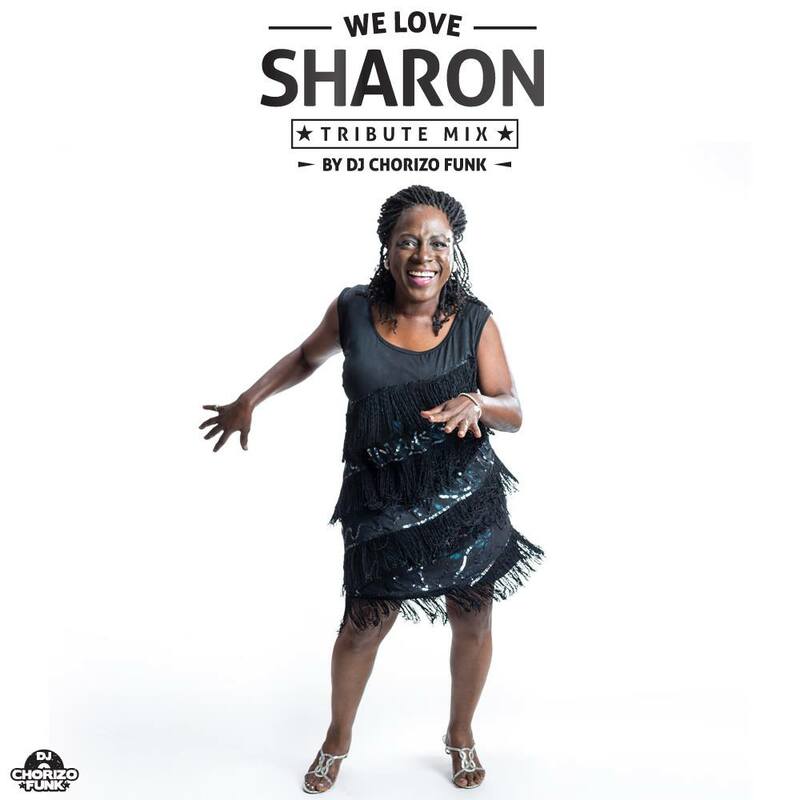 And this is why I’m super pleased to share news that one of my favorite DJs from Texas, Chorizo Funk, has put some of her best tracks into a mix: ‘#WeLoveSharon.’ Whew, it’s got so many of my favorites, including “I’m Not Gonna Cry (Scroll to 13:41 in the mix).” Damn that woman could SING! By the way, this is the second in Chorizo Funk‘s “#WeLove” series. The first one, #WeLoveOtis, is one full hour of the best Otis Redding jams ever. Listen to and download it here. And keep up with Chorizo Funk’s gigs and new mixes on his Facebook page. And catch Sharon Jones and the Dap Kings live (you must!) by checking her tour dates here.